Are you looking for a great band for your festival or music series? If you want to hear songs that will please the jazz crowd, Flatirons Jazz is your best choice for entertainment. Flatirons Jazz musicians are consummate professionals, with years of collective experience playing for festivals, music series and outdoor entertainment venues. When you hire Flatirons Jazz, you don’t have to worry about a thing. Our reputation for gear, sound, dress, reliability and attitude will leave no question in your mind about choosing us. Leave the logistics of entertainment to us so you can enjoy your party or event. Small get-together? Big Festival? Special Event? Indoors or Outdoors? 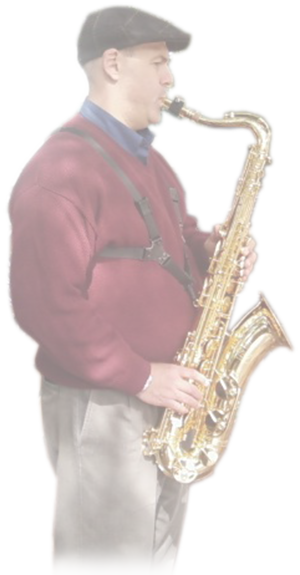 Flatirons Jazz will work with your vision and budget to make any size event a success. When necessary, Flatirons Jazz runs its own PA system for smaller events and events with modest budgets. Our PA system is available to make announcements during the event. Flatirons Jazz loves helping our client’s make their event easy and fun! Let us help you plan a successful festival or music series. Evolution Kerry's Bossa Satin Doll Click here to hear more!